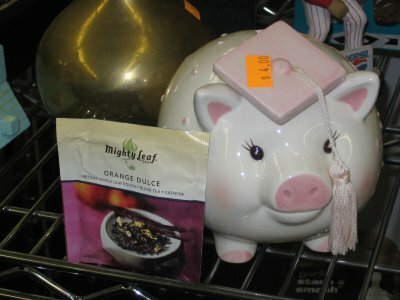 Mike: Mighty Leaf Orange Dulce tea is something else. 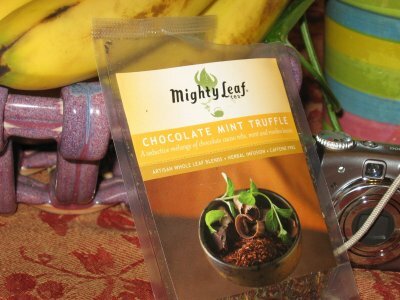 When it comes to flavored tea, leave it to Mighty Leaf to crank out some freshness from their tea presses. 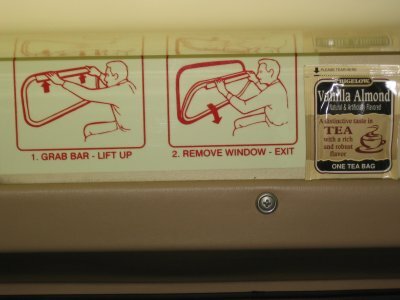 Mike: Flavored tea may seem like a simple concept in theory but its implementation is another story. You have to choose a quality base tea, a quality flavoring, and make sure that the two work together synergistically. 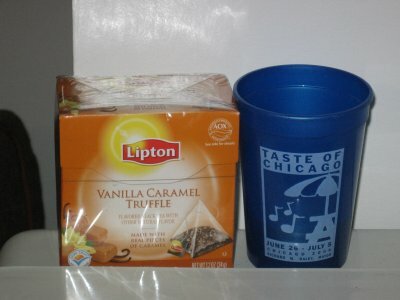 Bigelow French Vanilla Tea – Why You So Obsessed With Me? 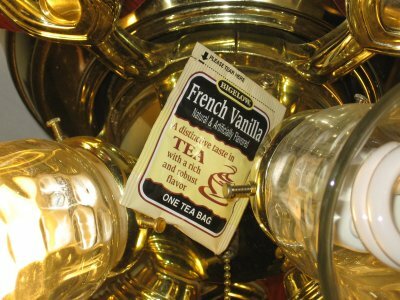 Mike: Bigelow French Vanilla Tea is a pretty typical dessert tea that features a fragrant vanilla splash into a solid black tea base. Dax: Okay I’m a bit upset. 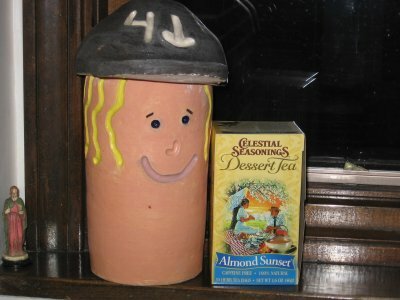 This Celestial Seasonings Almond Sunset tea was given to me by my number one homey, and the tea the polar opposite of number one. 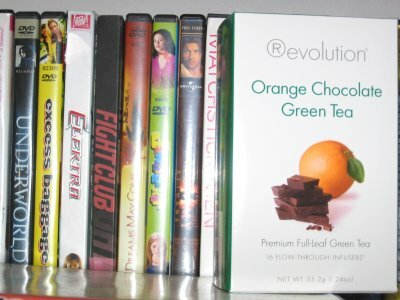 [strong]Mike[/strong]: I’ve tried another Stash tea before but I have not formulated an opinion about the brand as whole. 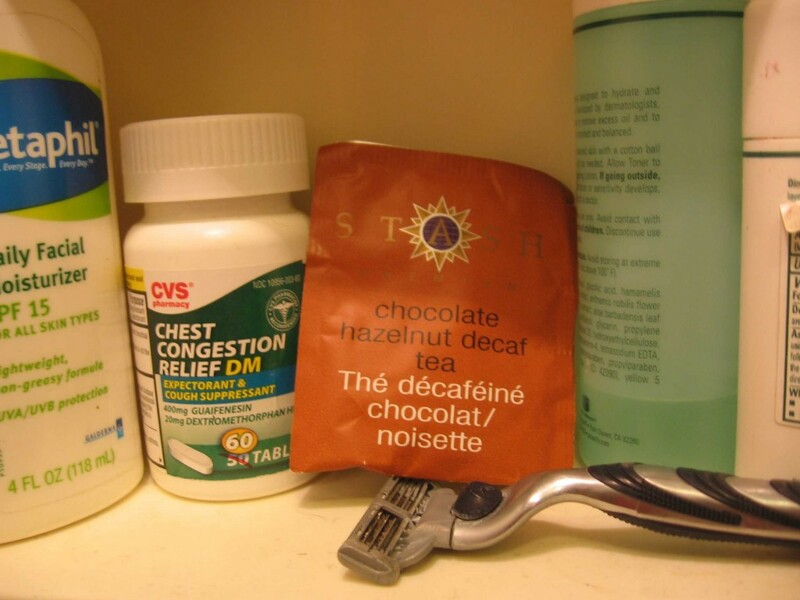 This Stash Tea in particular, the chocolate hazelnut decaf tea, packs a pleasant punch.